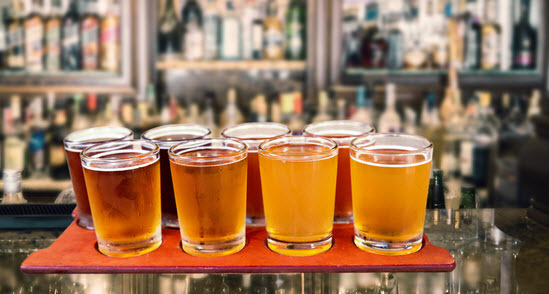 Here at Mosman’s local, you’ll find a diverse range of craft beers to suit every palate. 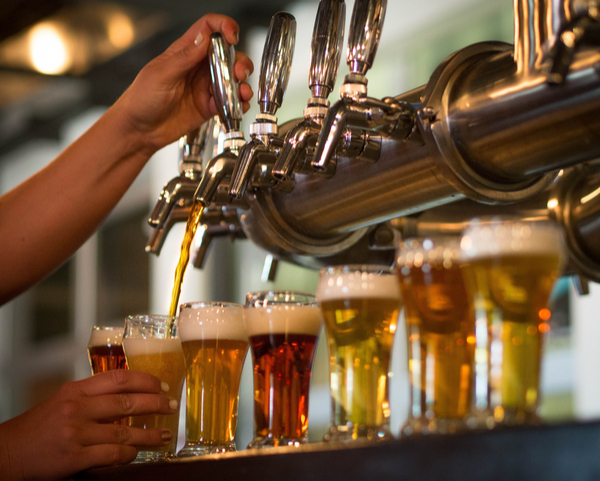 Our craft beer is unique and exciting, and our beer menu is constantly evolving. One thing’s for sure … you won’t find any of our beers in bottle shops. The team behind the Hunter Wine Bar have a strong passion for beer, and they know how to choose quality handcrafted beer. … to German lagers with floral hops and complex malt character. And let’s not forget the fine Australian craft beer available to us. Stop by Mosman’s Local for some finely crafted beer … and pair it with a sensational plate of charcuterie while you’re there.